After creating Caltas 27/4 Fitness’ original website years back it was finally time for a change. 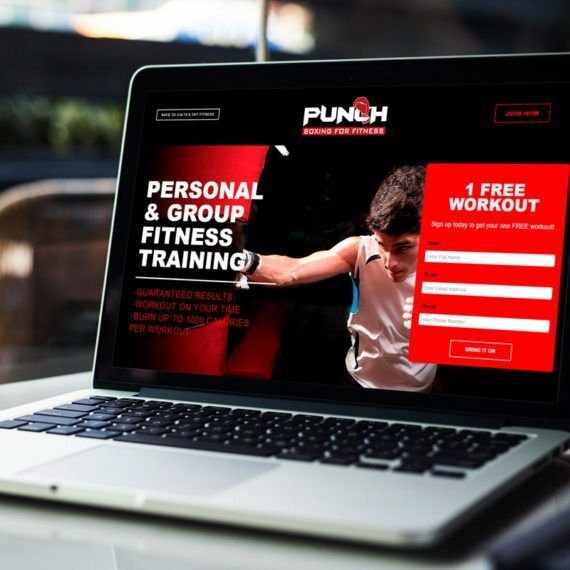 Through the web design process we worked with Calta’s 27/4 Fitness to create a professional, easy to navigate website that would reflect there ever growing brand. We really wanted you to be able to interact with their social media account so we integrated social sharing as well as Instagram so members photos can be featured on the website! Their new website is built on a responsive framework which provides optimal user-experience across any device (desktop, tablet or mobile) and any screen size.